A. 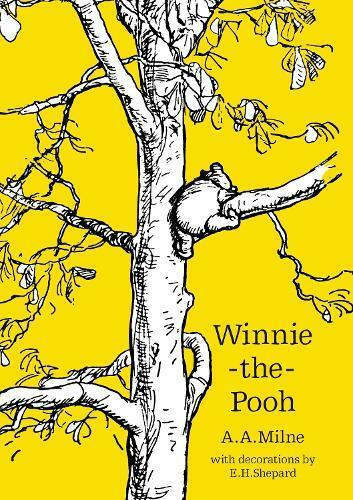 A. Milne’s Winnie-the-Pooh is nothing less than a true children’s classic. Winnie-the-Pooh may be a bear of very little brain, but thanks to his friends Piglet, Eeyore and, of course, Christopher Robin, he’s never far from an adventure. In this, the first story, Pooh gets into a tight place, nearly catches a Woozle and heads off on an `expotition' to the North Pole. This beautiful new edition, re-designed for Pooh’s 90th anniversary is highly collectable and will appeal to Pooh fans old and new.